When it’s 26 degrees outside the 80 degree water sure feels good. A bunch of NACK paddlers put our first pool session of the year to good use. Lots of rolling, bow rescues and a few wet exits. 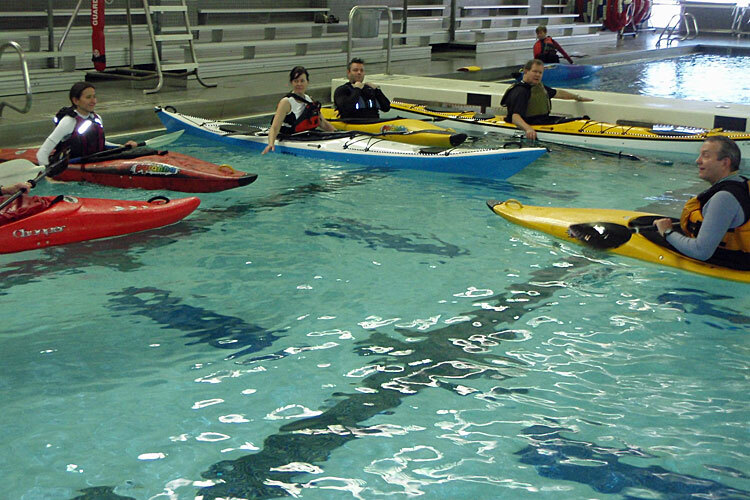 There’s nothing like the comfortable pool environment to to work on your kayak skills. Sessions at Suffolk County Community College will continue thru March. Some additional photos in the gallery section.